The other day I posted a wonderful image that had come from Toby Salk‘s email – and a number of you wondered where she could have found such a fabulous picture. Well, the mystery is solved thanks to the marvelous Annelise Heinz, who is definitely an authority when it comes to American culture and Mah Jongg. If you are interested in reading this article, head on over to Annelise’s website where you will find a link to the article. From there, you can access the article at no cost if you are using a computer at a library that has a subscription to the database, or you can sign up for a 2-week trial and access it for free. If none of this works for you, Annelise is kind enough to let us contact her directly via the website and she will share a pdf. 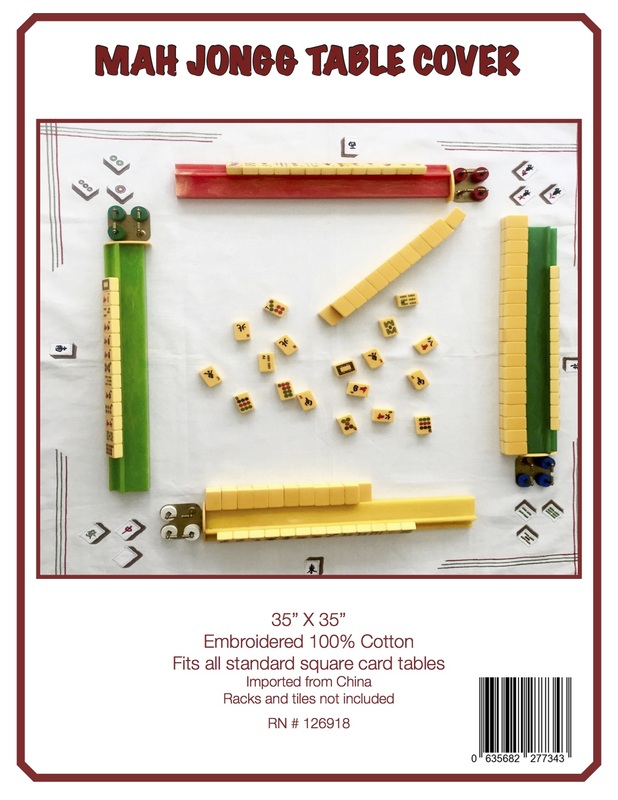 This entry was posted in Mah Jongg and Me and tagged Annelise Heinz, Frontiers: A Journal of Women's Studies, mah jongg, mahjong, Toby Salk on May 18, 2018 by Mah Jongg and Me. 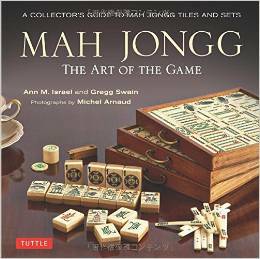 THE HISTORY OF MAH JONGG IN THE U.S. This entry was posted in Mah Jongg and Me and tagged Annelise Heinz, mah jongg, mahjong, United States on January 3, 2016 by Mah Jongg and Me. HAVE YOU EVER HAD AN INTERVIEW LIKE THIS? 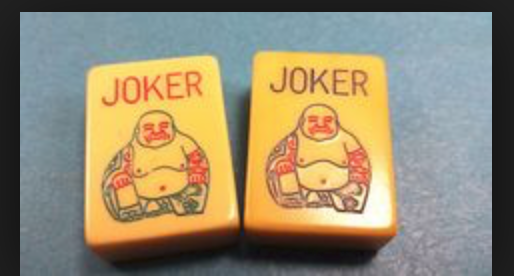 Wow – according to this article, we had better hone our Mah Jongg strategy skills in preparation for job seeking. 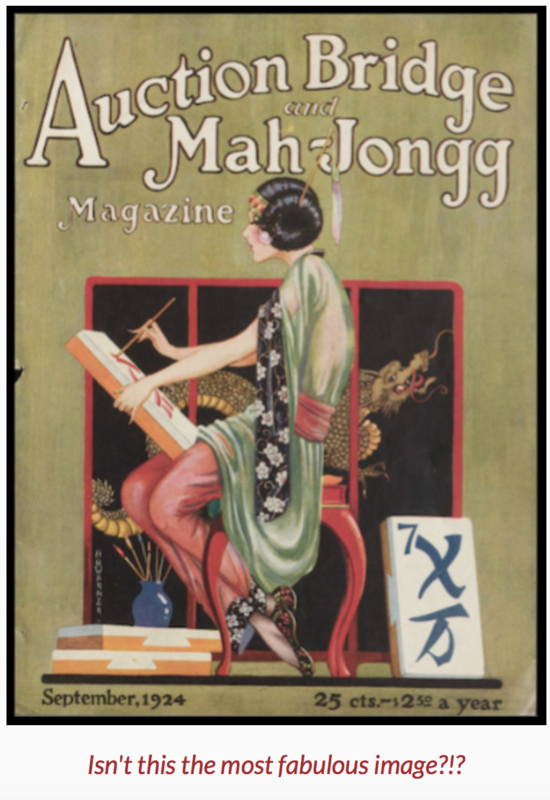 Much thanks to Annelise Heinz, an Assistant Professor of History at the University of Texas at Dallas teaching primarily women’s history and beginning to work on turning her Mah Jongg dissertation into a book, for sending this article to me! If the photos don’t show up, go to www.mahjonggandme.com. Hiring based on actions rather than words. 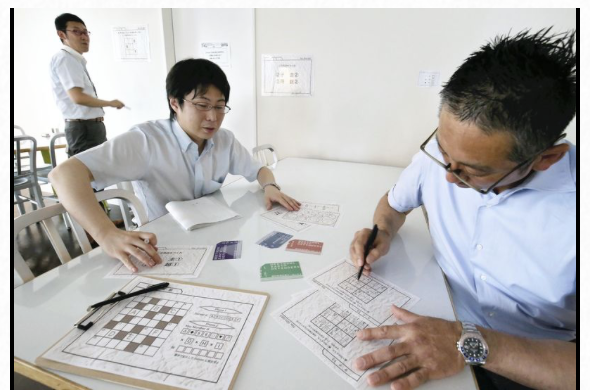 The Yomiuri Shimbun – A hiring event held at a mahjong parlor. A company employee in a white shirt, center, plays with students in casual dress. By Masanori Yamashita / Yomiuri Shimbun Staff Writer – From the start of this month, companies are officially allowed to begin making informal job offers to university seniors. While this year’s job market is said to be a sellers’ market, some companies are turning to tools other than the usual written tests and interviews to discern candidates’ potential. I went along to two such events — mahjong and a riddle-solving game. It is Aug. 27 at a mahjong parlor in Chiyoda Ward, Tokyo, and a total of 40 company employees in suits and students in casual dress huddle around mahjong tables. 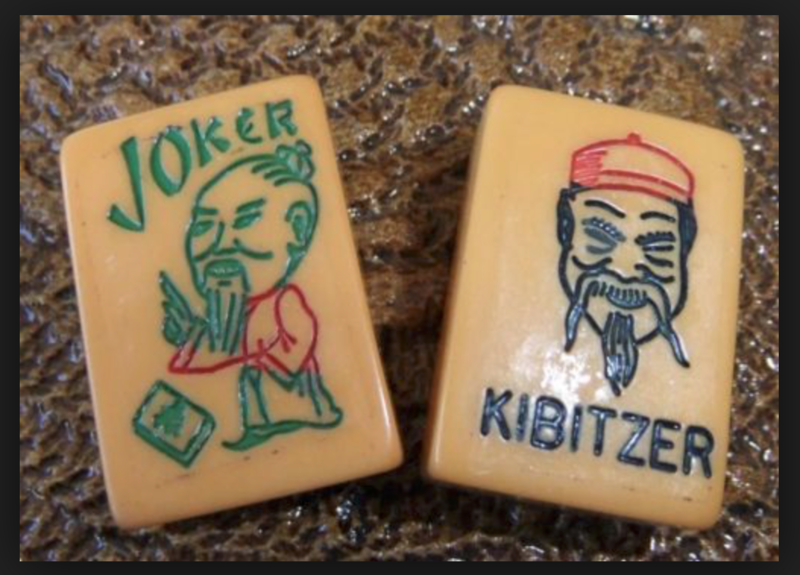 Cheers can be heard at a table where a student obtains the “yakuman” score of “thirteen orphans,” the highest score in mahjong. Kakehashi first held this mahjong employment event three years ago. 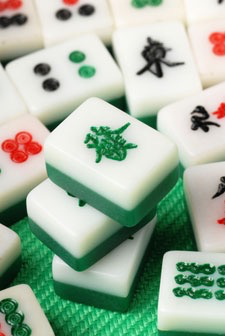 “While playing mahjong, students are required to make a series of decisions. It’s an ideal way for today’s companies, exposed to constant change, to find the talented people they are looking for,” says a Kakehashi staffer. According to them, companies put more weight on how the students play than on whether they win or lose. 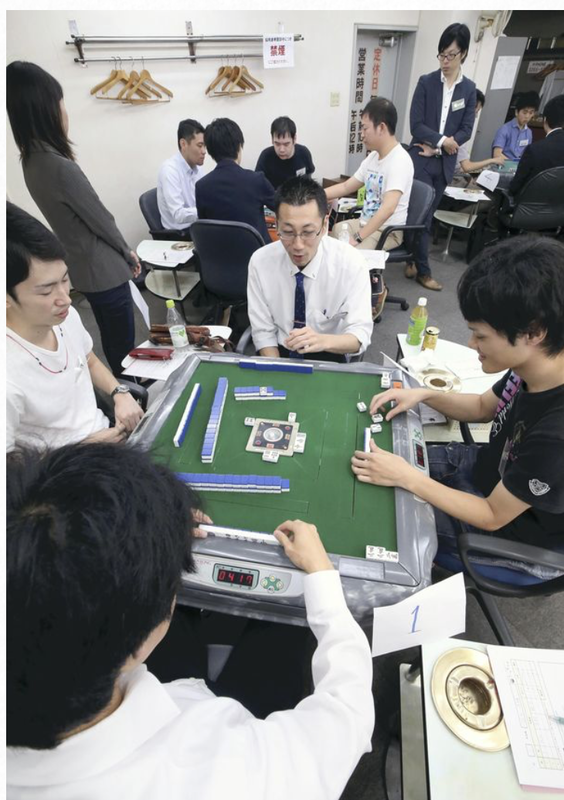 Through the mahjong events, some students have been exempted from a part of the selection process and have been successful in getting hired by a trading company and a consulting firm, according to Kakehashi. Besides mahjong, Kakehashi also holds events for clients that are looking for candidates with audacity and originality, such as “ogiri” in which students have to give impromptu funny answers to a question, and “instant theater” in which students are asked to perform an improvisation. XING Inc., the Nagoya-based firm that operates the online commercial karaoke brand JOYSOUND, began last year holding contests in which job seekers submit karaoke videos. The applicant who submits the best video is exempted from having to go through a first-round interview. This year, the second time the contest was held, the firm had 22 applicants including a male student who sang a song in a happi coat while pretending he was beating a taiko drum. XING plans to give informal job offers to six students, one of whom reportedly passed through the karaoke video selection process. Chisa Yamada, who now works at the firm, was selected for hiring last year after submitting a video in which she sang an anime song with great enthusiasm. “I’m an ‘otaku,’ a big fan of anime, but in an interview I would be so afraid of how I would be judged that I would not be able to put across the real me. I’m good at karaoke, so through karaoke I showed myself just as I am,” Yamada recalled. She said that her video became a topic of conversation, and that the subsequent interviews went smoothly. This spring, in line with its philosophy of “what one likes, one will do well,” the firm made Yamada the first rookie to be assigned to the department that chooses music for karaoke distribution. Even major corporations are beginning to look beyond traditional methods to evaluate the talents of job-seekers. Panasonic Corp., headquartered in Osaka Prefecture, recognizes that diverse and unique personnel are needed to create new business lines and last year launched an “unconventional hiring path.” Now candidates with special experiences, such as having received an award for saving someone’s life or having been the first to climb an unscaled peak overseas, can bypass one of several interviews in the selection process. This summer, I heard that Kakehashi and Digital Hollywood University in Chiyoda Ward, Tokyo, would be putting on a joint hiring event in the form of a problem-solving escape game, so I took part. The participants were given about 40 problems, such as number puzzles or finding words encoded among randomly arranged letters. The idea was that by solving all the problems they would successfully escape from the imminent danger of a giant meteorite colliding with the Earth. The students and other participants were divided up into teams of four to five persons and evaluated on qualities such as mental flexibility, logical thinking and leadership. If they succeeded in correctly answering all of the problems within the one-hour time limit they would receive a high evaluation. On that occasion, the session was being held to help the students discover their own strengths, but at the real event the winners would be exempted from first-round interviews at participating companies. The people on my team were all rather reserved. There was little exchange of opinion, and we were able to solve only about half of the problems, so we finished in last place. The person in charge of the event commented that my mind was more rigid than those of the students and that my teamwork was poor. Realizing that I was not at a level where I would be likely to get recommended to a company, I was a bit depressed. This entry was posted in Mah Jongg and Me and tagged Annelise Heinz, Dallas, Digital Hollywood University, Kakehashi Skysolutions Co., Kokushimusou, mah jongg, mahjong, Masanori Yamashita, Panasonic Corporation, The Japan News, The Yomiuri Shimbun, thirteen orphans, Tokyo, University of Texas on October 13, 2015 by Mah Jongg and Me.